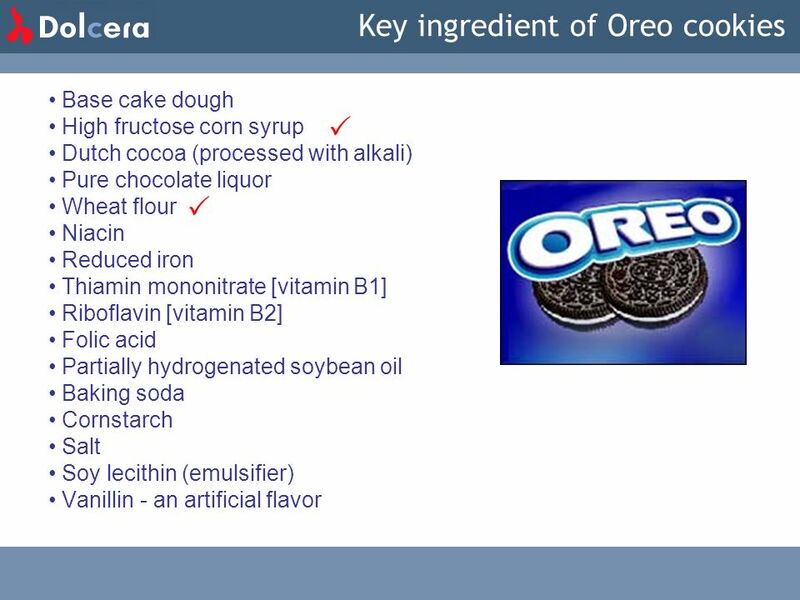 Download ppt "Key ingredient of Oreo cookies"
Chapter 5 Food in Its Original Form. One has to question the wisdom of trying to improve what we dont understand. Bakery Supplies Chapter 12. 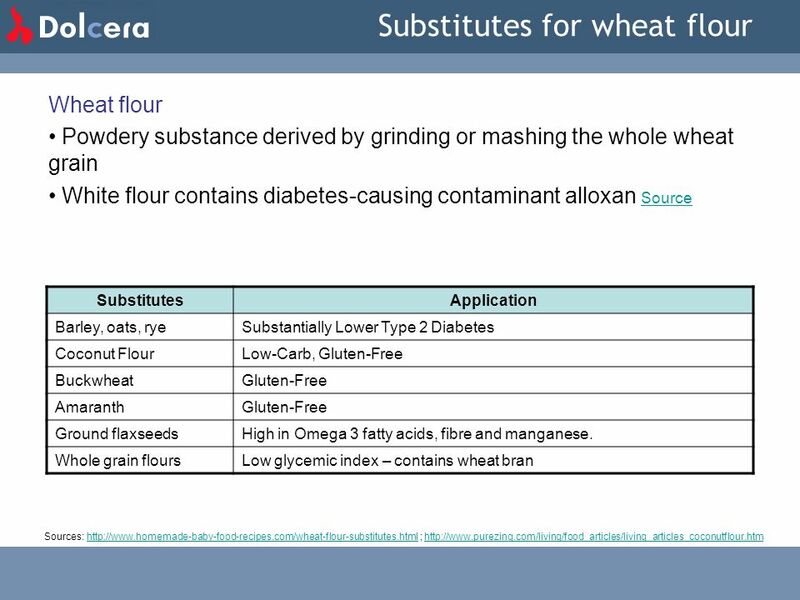 Objectives List the basic ingredients used in baking Explain how starches gelatinize, and explain their use as thickening. WHEAT KERNELS. STARCHES i. Cornstarch - Sets up similar to gelatin when cooked. Used to thicken cream pies and custards. ii. Waxy maize - Does not break. What they are How to read them What they tell us FOOD LABELS. “Be Sugar Savvy” Part of the Re-Think Your Drink Campaign. Chocolate Analysis: History and Health Benefits By Nina and Helen. Snacks - Fried Potato Chips Ingredients: –Potatoes, Vegetable oil, Lactose, Salt, Sodium Diacetate, Maltodextrin, Malic Acid, Partially Hydrogenated Soybean. Key ingredient of Oreo cookies Base cake dough High fructose corn syrup Dutch cocoa (processed with alkali) Pure chocolate liquor Wheat flour Niacin Reduced. ©2006 Wellness Council of America Brought to you by The Wellness Councils of America Chapter 5: Food In Its Original Form. 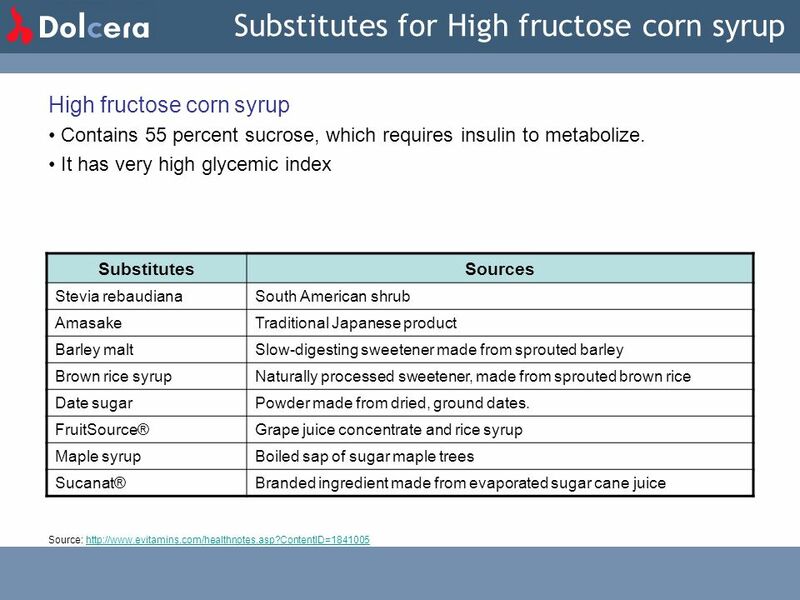 Sugar Consumption Study Beth Teaford Hawthorn University MHNE Student September 2011 Resource Snyder, H. (2011, August 23).The Sugar Awareness & Elimination. 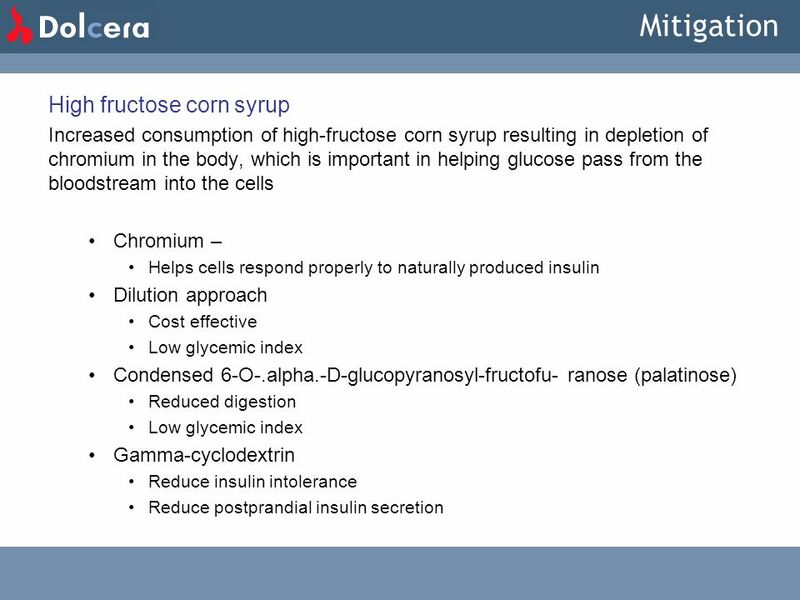 Muscle Foods Marc Silberman, M.D. NJ Sports Medicine and Performance Center Gillette, NJ. GRADE 4 Curriculum slide deck (10-18). A note to teachers These slides are intended for use in your classroom as part of The GREEN Project Lunch Box Study.